Upgrade your warehouse with customized storage solutions from Equipment Industriel RC. Since 1992, we have supplied new and used steel shelving, racking, mezzanines and lockers to businesses and homeowners in the Montreal area. Equipment Industriel RC goes well beyond the sale. 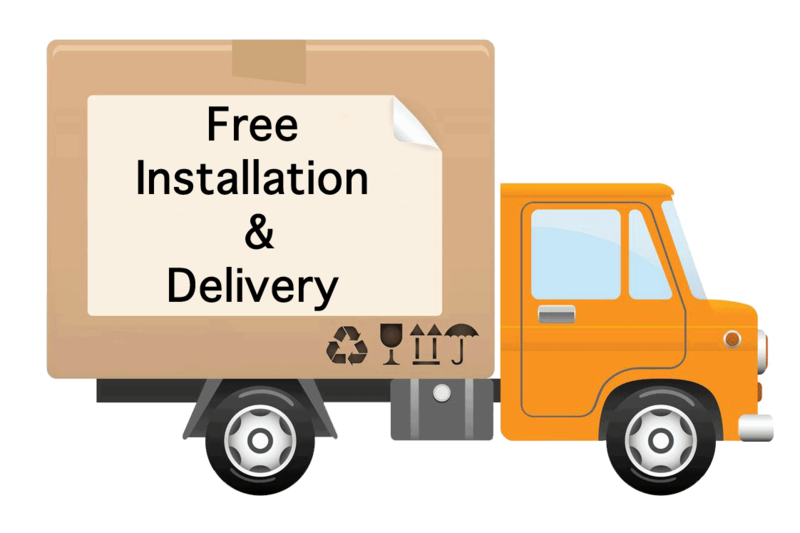 Our skilled technicians are pleased to assist you with the delivery and installation of your system. We can even help you with warehouse moving and storage consultations. Get the most out of your space. Do you have quality warehouse shelving to sell? We pay more for your used equipment. Whether you are buying or selling, turn to Montreal’s experts at Equipment Industriel RC. Find your storage solution today! Welcome to your home for warehouse racking, lightly used warehouse equipment. A solution perfect those looking for value and quality. Our services include delivering, removing old systems (option of purchasing if they qualify) and installing new systems. Our friendly customer service agents and highly qualified specialists are the team that will take your empty warehouse or old system and give it the right arrangement to optimize warehouse usage. Warehouse storage systems are the lifeline of your business storing and arranging your product, a safe and highly organized product is a profitable one. 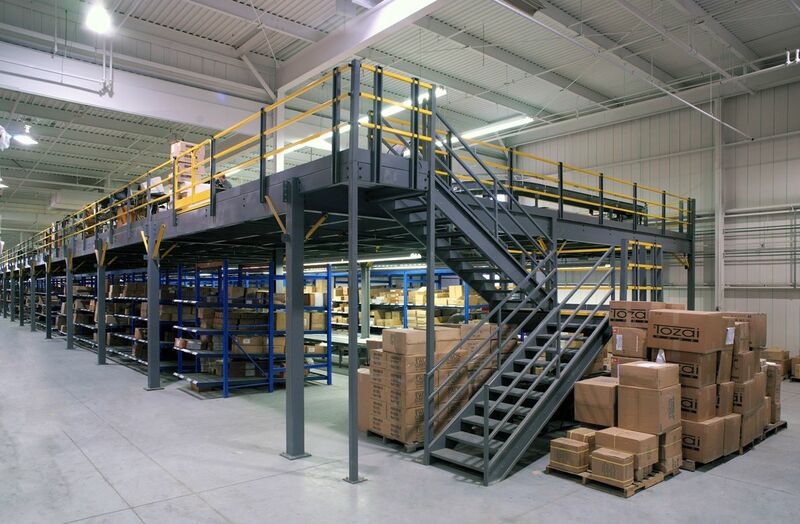 Find Affordable Shelving and Racking from Equipment Industriel RC. Over 25 years of experience. We'll get you all setup. Find the right solution for the right price, talk to our experts today. 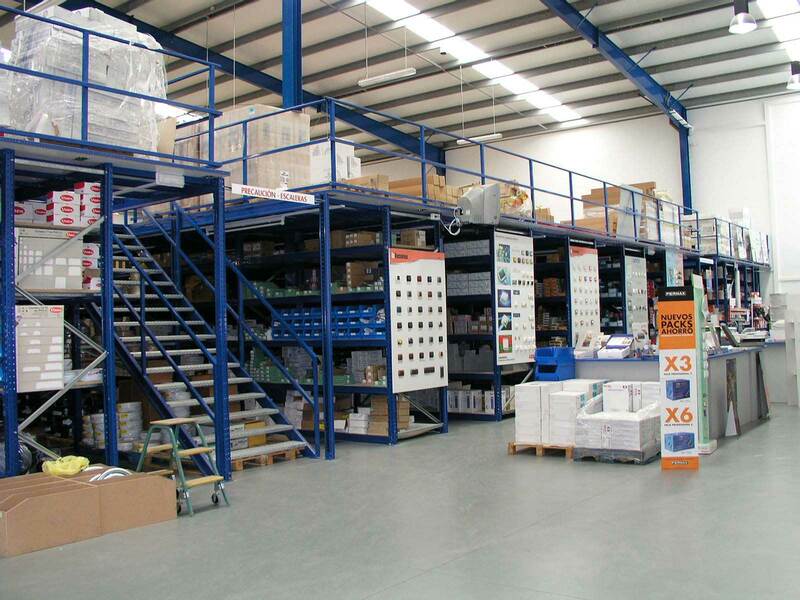 Your warehouse storage specialists, with over 25 years experience we have the solution for your needs.